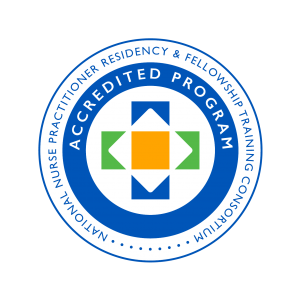 One year of full-time, salaried employment during residency year, followed by a year of employment at Community Health Center, Inc.
Precepted Continuity Clinics – These are the cornerstone of the residency program. Residents develop their own patient panel of adults and children, working with dedicated support of an expert preceptor (APRN or Psychiatrist). Community Engagement – Residents are provided opportunities to engage with their assigned community at all levels. Participation in Ongoing Multi-Input Evaluation – Residents contribute to continuous programmatic improvement via assigned evaluations throughout the residency experience.